As cheap hotels in medium sized Thai towns go, I thought the Euro Boutique Hotel was pretty good. 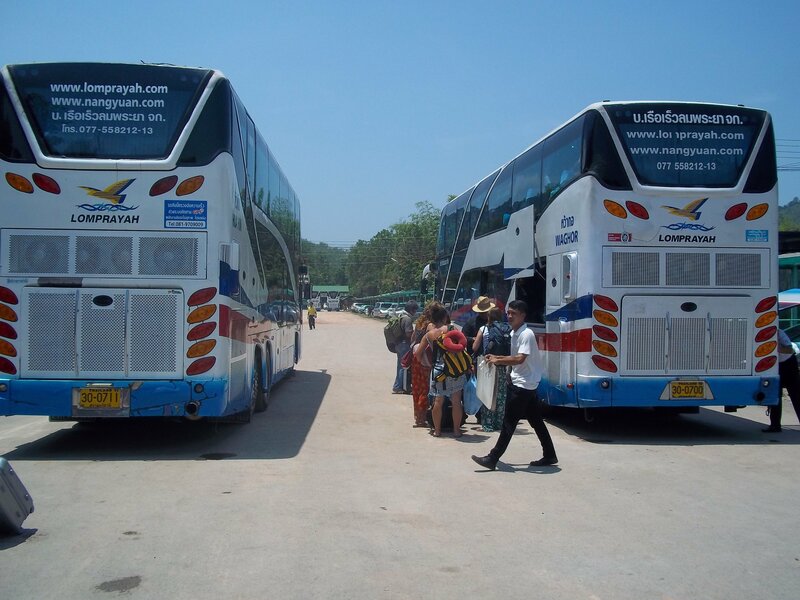 Chumphon does not get a lot of tourism, but what is does get is a lot of travellers stopping for one night either on the way to Koh Tao or coming from Koh Tao on the way up to Bangkok. 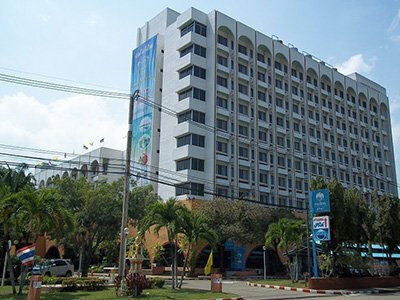 The local hotel scene is not particularly well developed for this reason and there are not that many great hotels in the city as there are compared to other towns in the South of Thailand such as Surat Thani or Hat Yai. The Euro Boutique Hotel beats much of the competition in Chumphon in terms of comfortable and for what they charge the hotel is a bargain. 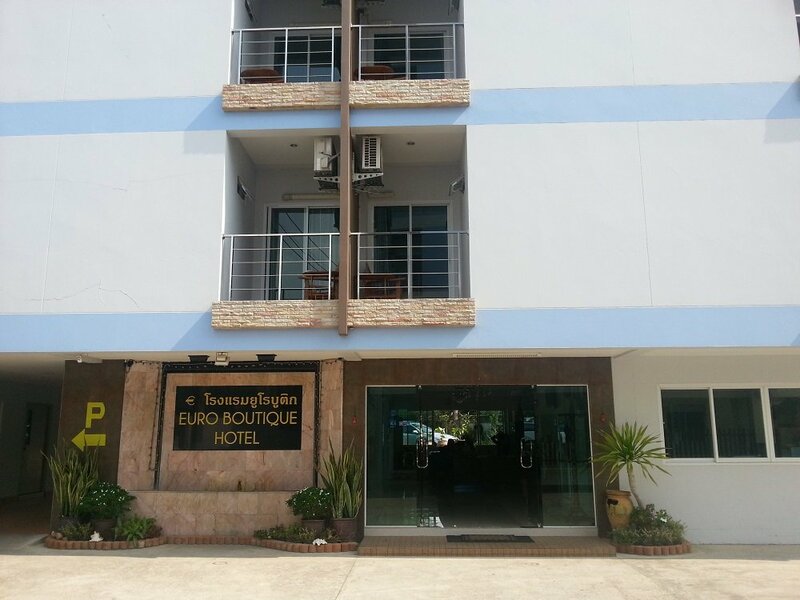 The Euro Boutique Hotel is a 44 room hotel on the Krumluang Chumphon Road, which runs down from the train station. The Euro Boutique Hotel is 850 metres walk from Chumphon Train Station. 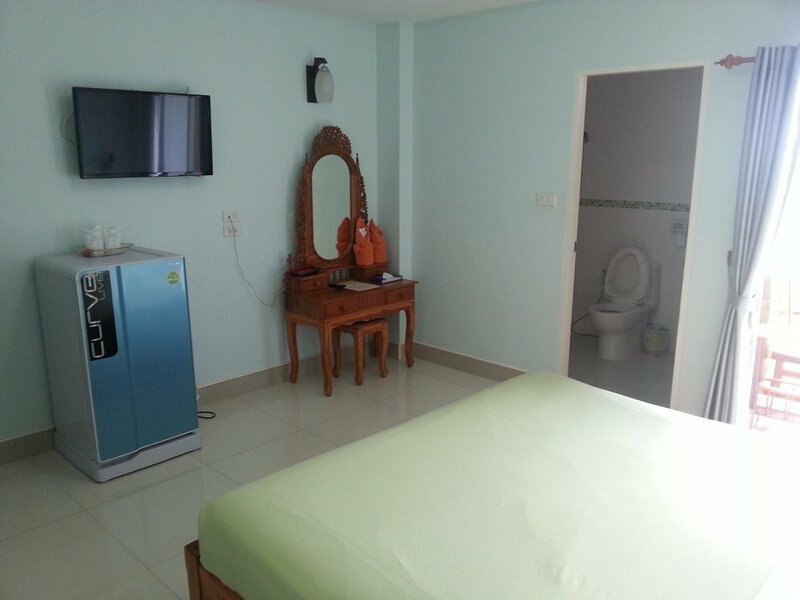 The rooms are reasonably priced from 590 THB for a double room with air-conditioning and 750 THB for the same room with breakfast for 2 people included. This is a popular hotel particularly for people arriving or leaving by train. There are two room types at the Euro Boutique Hotel: standard and deluxe. The main differences between the room types are that the standard is 22 sqm and the deluxe is 26 sqm, and the deluxe rooms have a better view. 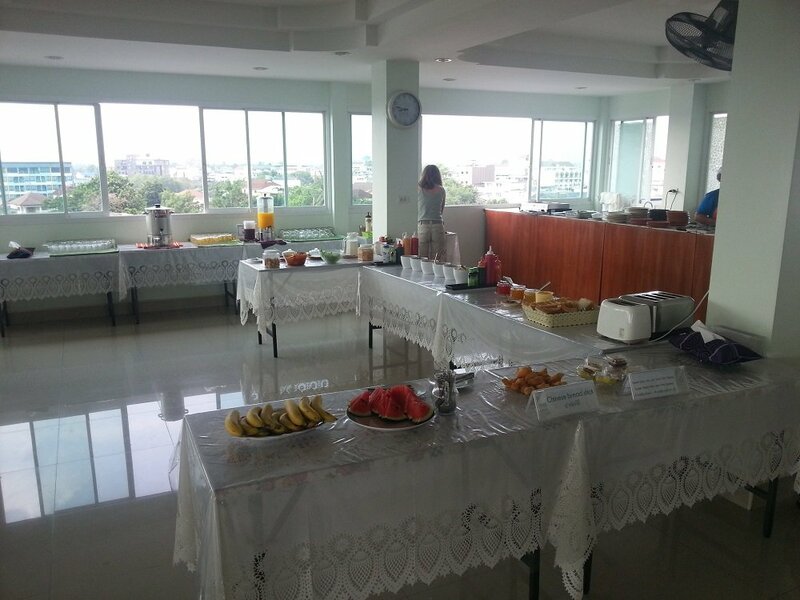 The restaurant serves a buffet breakfast between 07.00 and 10.00 for a charge of 80 THB per person whether paid for with the room or paid for separately. I thought the 80 THB represented good value for money. 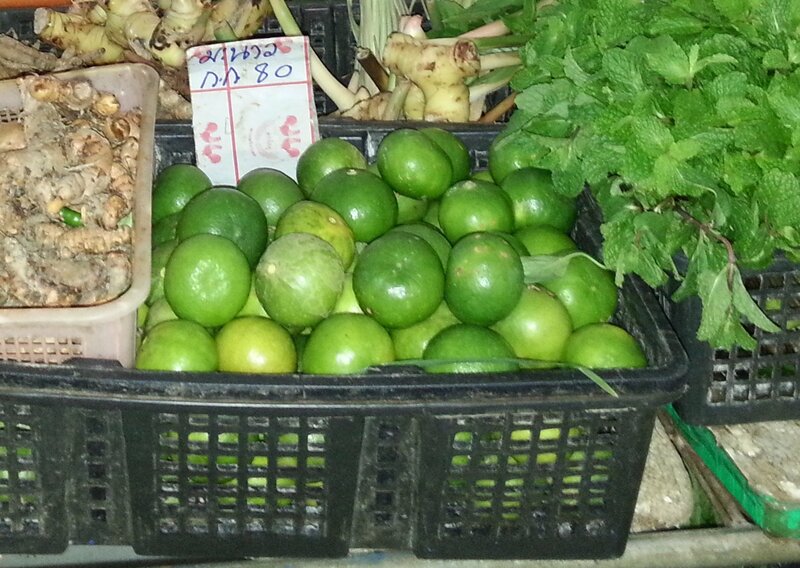 You get coffee, tea, juice, eggs, bread, fruit, salad, rice and some Thai dishes. You cannot create a Full English Breakfast from what is on offer but you can have a good filling breakfast for less than it would cost you at one of the nearby coffee shops. The Euro Boutique Hotel is all about value for money and they have kept to this principle in pricing the breakfast.